Its said “Milk—It does a body good”. Very rightly, consuming milk and milk products provides various essential nutrients and health benefits. Milk, considered a wholesome balanced diet, has been primary source of nutrients for all animals since their birth. 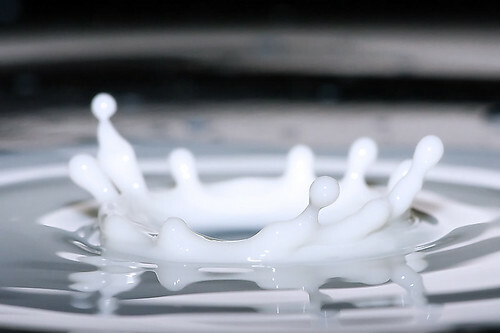 This white liquid produced by mammary glands in animals has been primary nutrient source before they digest complex nutrient source. Apart from being rich source of nutrients, Milk has been regularly used for its medicinal properties by various ancient medicinal folks. In Ayurveda, ancient Indian medicinal science, milk finds its special place. Ever since humans have started domestication of animals, they have been consuming milk. Milk and milk products have been used in ancient Egypt by wealthy people and was considered symbol of wealth. History of milk has also been interesting. In every human civilization milk had its own place of importance.